Campanha de arrecadação de fundos de Fiona Louise: Joseph Vs Cancer! This is our beautiful little hero Joseph Rourke. 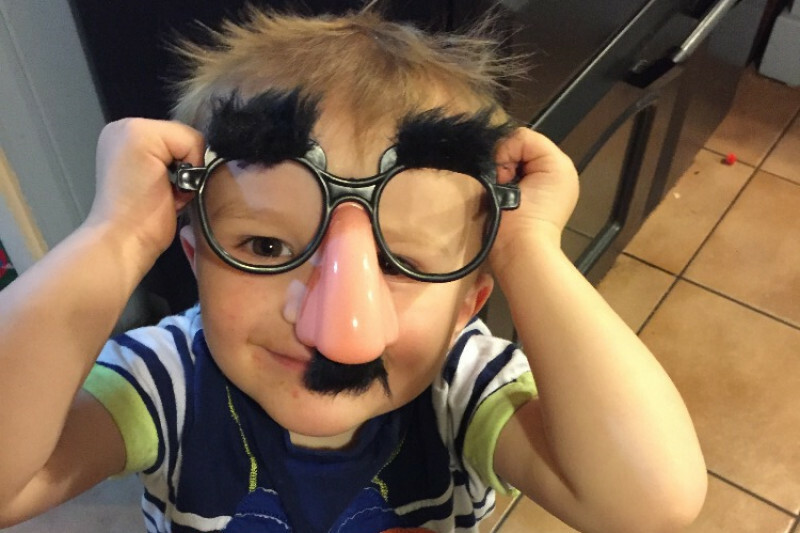 At 10 months old he was diagnosed with stage 4 lymphoma (cancer of the lymphatic system). 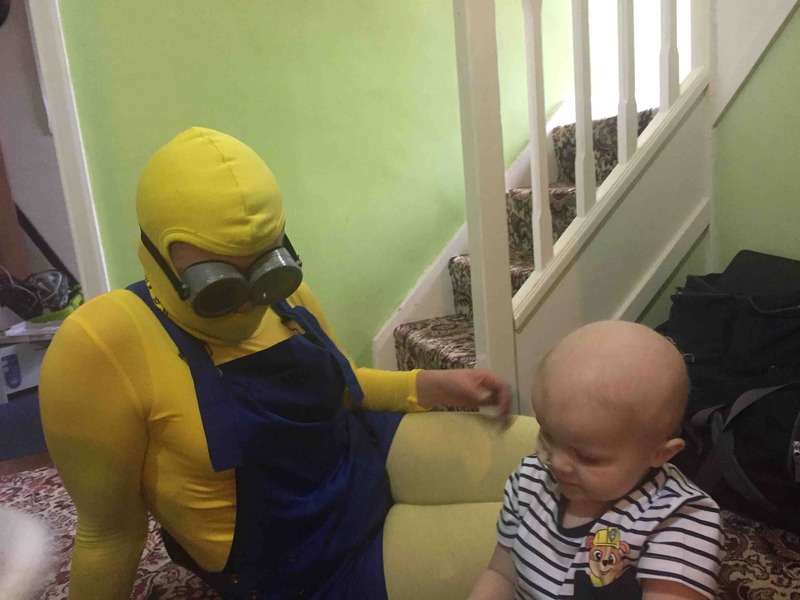 After 2 really tough years of chemotherapy his treatment finally came to an end and Jo began to boldly reclaim the childhood that he had missed out on. Sadly a few short months into his new life as a healthy, happy boy the cancer has returned, stage 4 once again. He is now facing more cycles of aggressive chemotherapy, radiotherapy and a stem cell transplant. We are devastated to see Jo lose the normal life he fought so hard to gain but are conversely so intensely proud of his bravery in tackling the treatment head on. This page has been set up to receive donations from any individuals, groups or events who wish to help support Jo and our family through this journey. Please feel free to get in touch and let us know what you are planning so we can add you to our updates! It's really important to stress that the primary function of this fund is to directly support our family and not raise money for a charity. 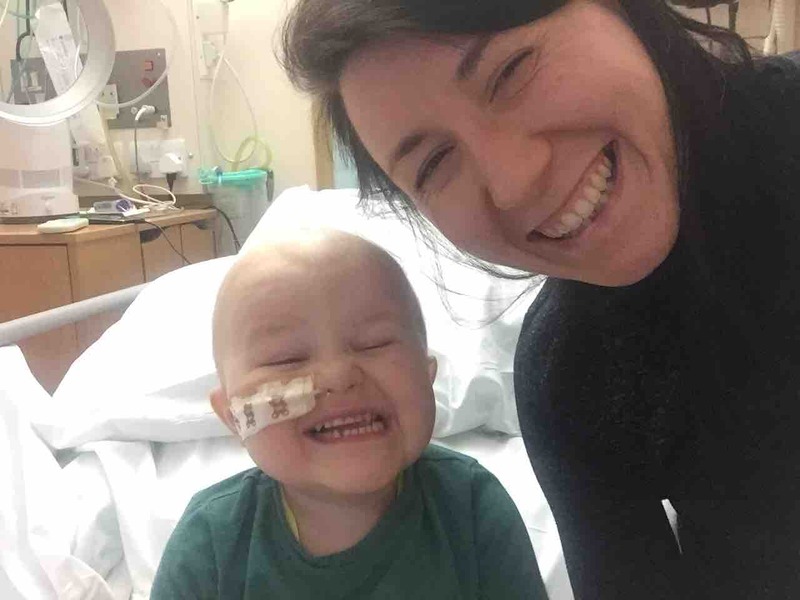 Any money left over from the fund post-treatment will be donated either directly to Addenbrooke's Child Cancer Care Unit (C2 Ward), families from the ward who require help, or to a grass roots ptoject such as Henry's Holiday Help from whom we have received so much support. 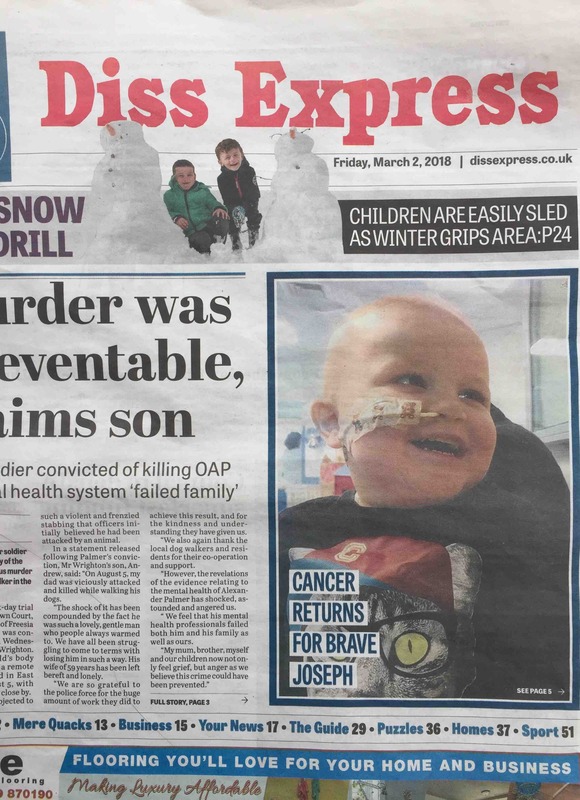 The money we raise will help fund additional costs that are incurred from Joseph's treatment and help to keep our family together during this time. There are many hidden extra costs that are highly impactive over long periods of treatment. These include food whilst in hospital (particularly as parents/carers are not fed), extra nappies and clothes as these are used in high volumes, costs of parking and petrol to get to and from hospital on a regular basis (particularly during his stem cell transplant which requires trips between Norfolk and Bristol) and any associated accomodation costs for family during treatment in Bristol. 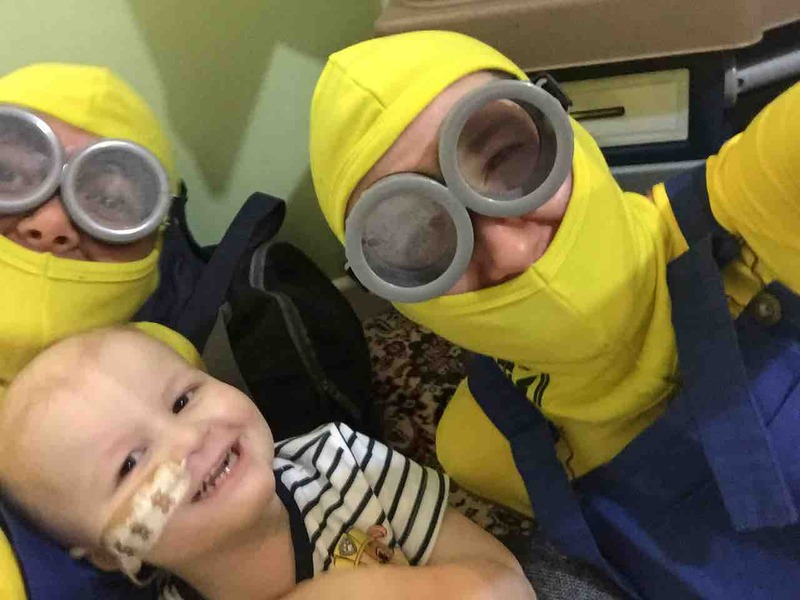 We would also use the fund for anything that would help to brighten Joseph’s days during treatment, for example on those brief occasions where we get him out of hospital we might take him somewhere on a little adventure. Or conversely if he is stuck in hospital we might use it to buy him something to help take his mind off the pain, discomfort and boredom. 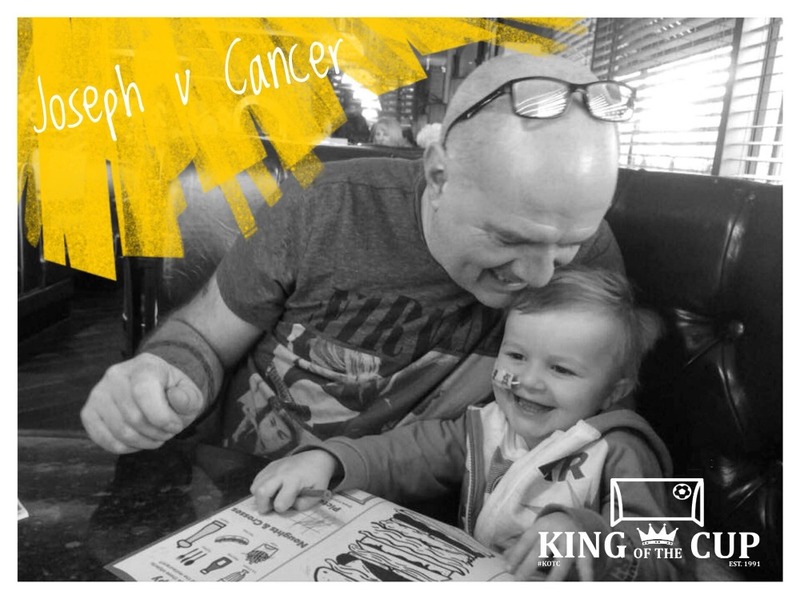 As a family we want to create as many happy memories with Joseph as we can, moments where he is allowed to forget that he is battling a serious illness and remember he’s a growing boy. Absolutely any donation will be so greatly received and every thoughtful comment appreciated. WE MADE IT TO £1000!!!! Thank you so so so much to everyone who has supported us this far here on Gofundme and to those who have donated in person and everyone who has put together local events to help raise money and generally help out. There have been some really creative and brave ways of doing this and it will be an amazing legacy to tell Jo all about them all as he grows up. We are completely blown away by your kindness. Well it's a couple of weeks to go before we head up to Yorkshire for the 3 peaks challenge and we are rather overdue an update. Jo's health has been up and down, he has been back at home this week after a long 4 week stint of being in hospital with various infections which has been really tough. After a few days of steroid grumps he's bounced back to his usual chipper self and is eating macaroni and ham sandwiches like they are going out of fashion. Jo was due to go to Bristol this weekend to start his stem cell transplant but we found out this week that will be delayed in favour of another 5 weeks of chemo at Addenbrookes. It means we have a few more weeks together but also means more chemo. In the meantime we received some incredible support from the local community over the Easter weekend. The lovely organisers of King of the Cup in Diss very kindly donated all proceeds of their event towards the Jo fund. They raised over £2000 which is just incredible. A few of us popped down for the day and had a lush time, sadly Jo wasn't able to go but he'll be up and ready for the next one. We can't wait to take him. Lastly we have finally got our outfits together for our walk. Jo and Patrick seem to find them pretty hilarious. We look like banana bandits, I don't doubt that we will look suitably hilarious scrabbling up the peaks. 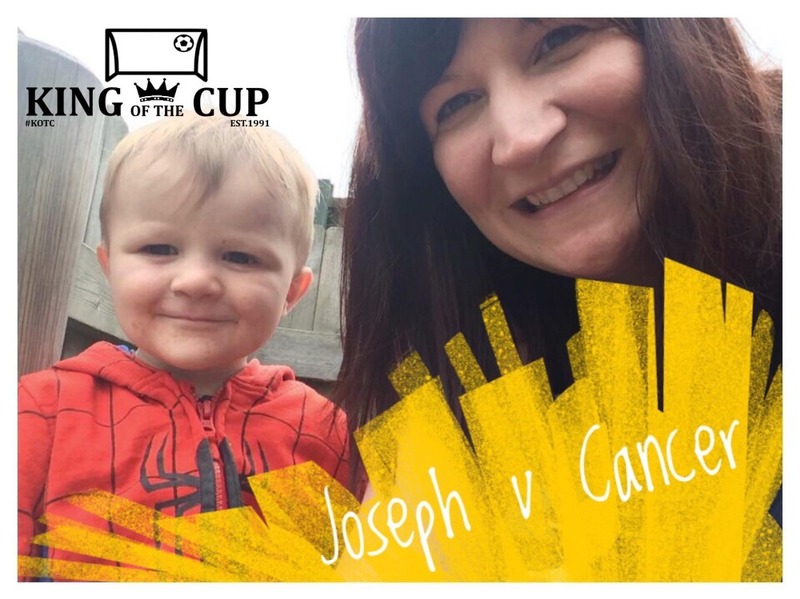 A massive thank you to the organisers of King of the Cup have been chosen Joseph vs Cancer as their fundraising focus for the event at the end of the month. 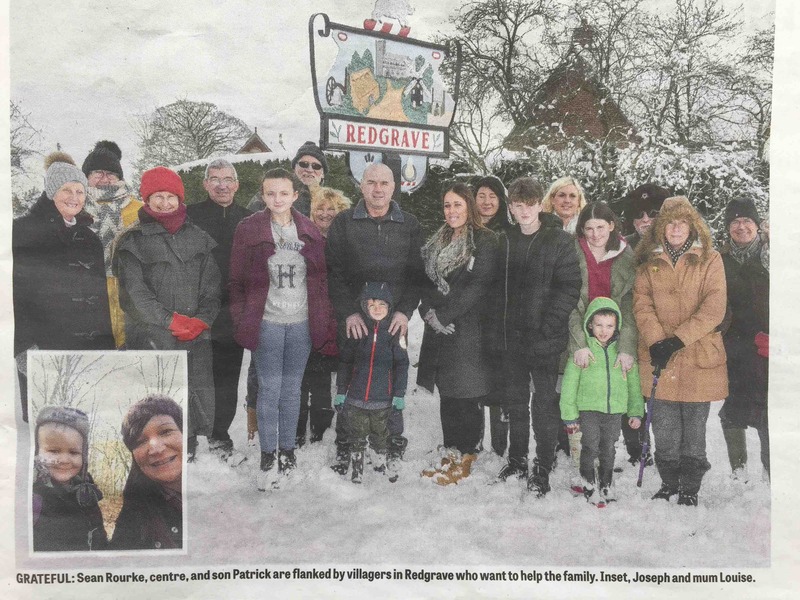 As always we are completely warmed by the kindness and support of our local community and would like to extend a heart-felt thank you to everyone involved in supporting Joseph's fight. You rock! 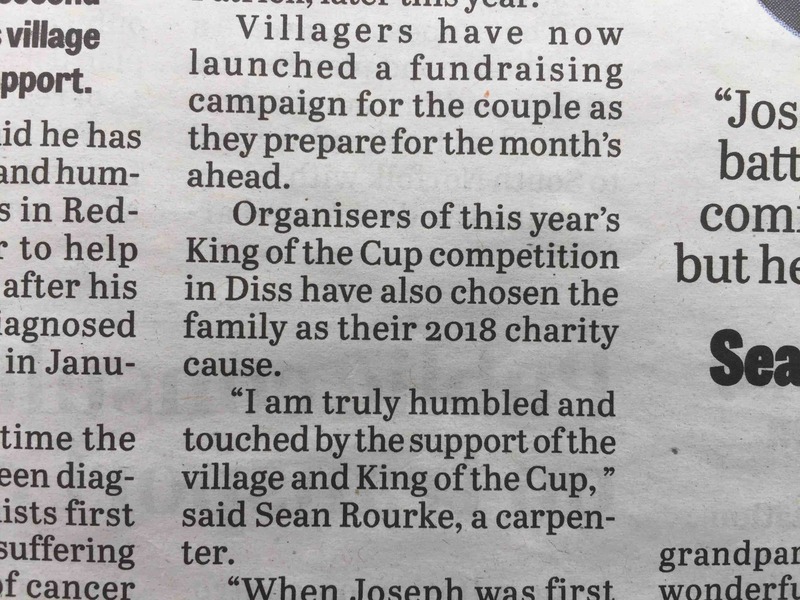 Big thank you to Diss Express for their lovely piece on Joseph, our family and our lovely community. And also a massive thank you to the organisers of King of the Cup for choosing to support us and to Stef Lambert for putting us forward. We feel very lucky to have such a great local community around us, thanks for the continued support! And of course, thank you to everyone who has donated so far, we are incredibly grateful. I'll be posting up some more info on King of the Cup and other fundraising events in the coming weeks so keep your eyes peeled!